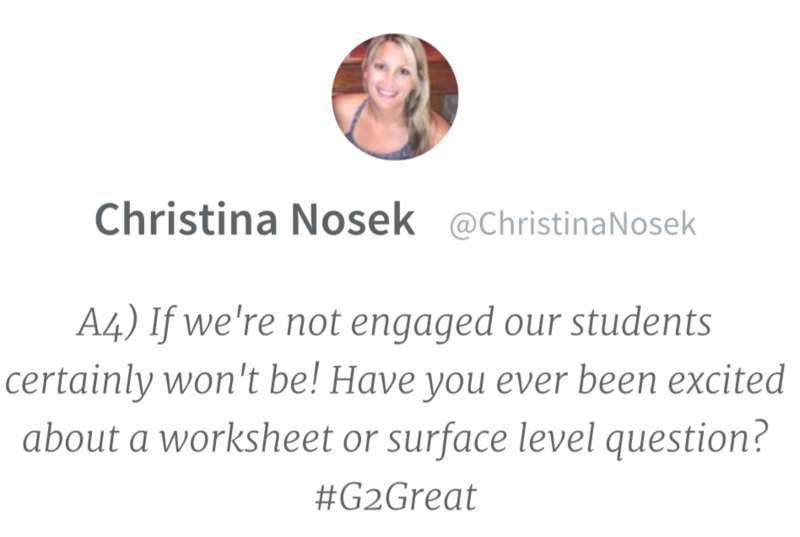 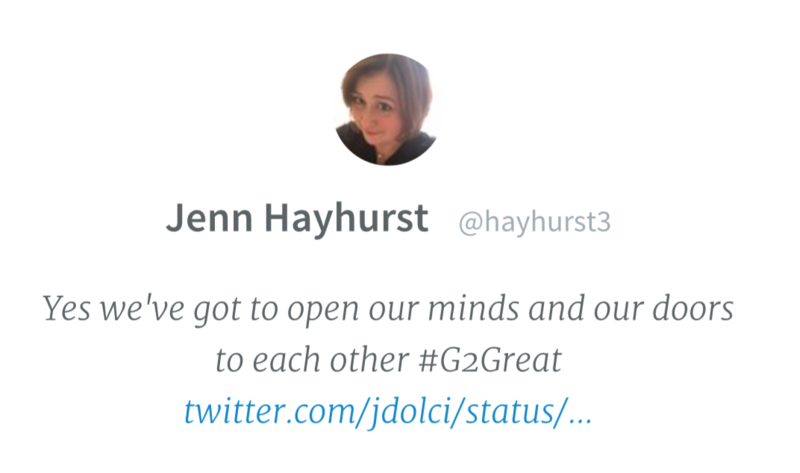 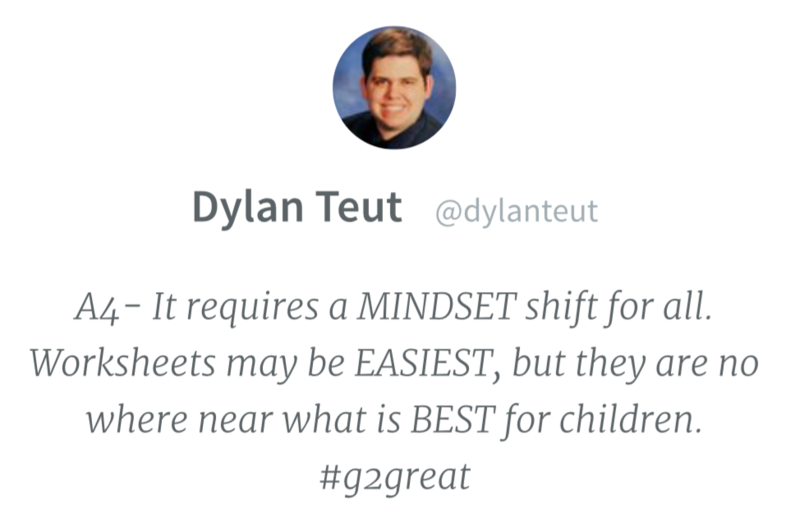 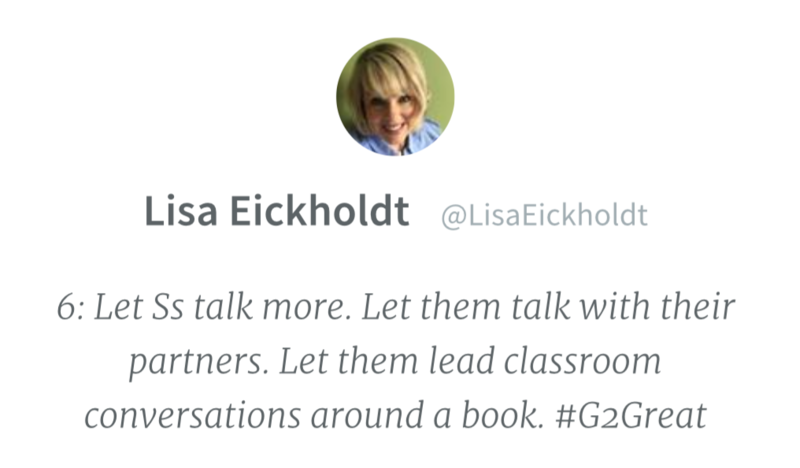 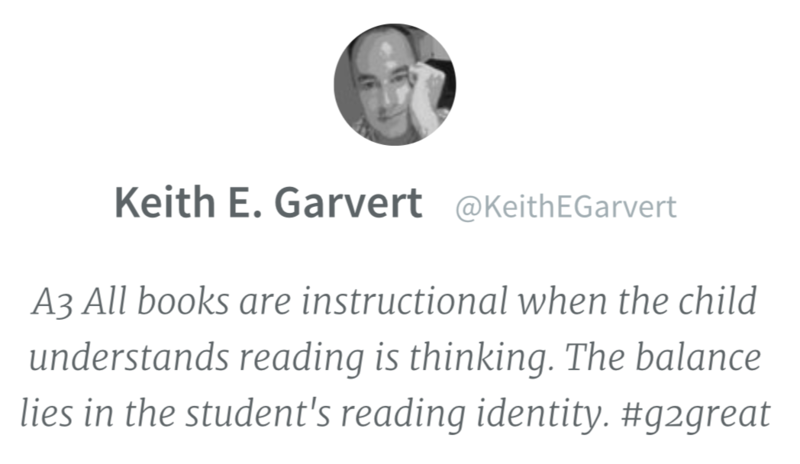 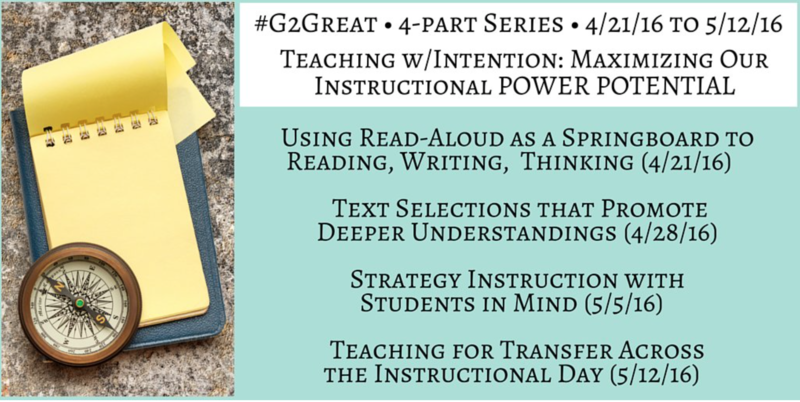 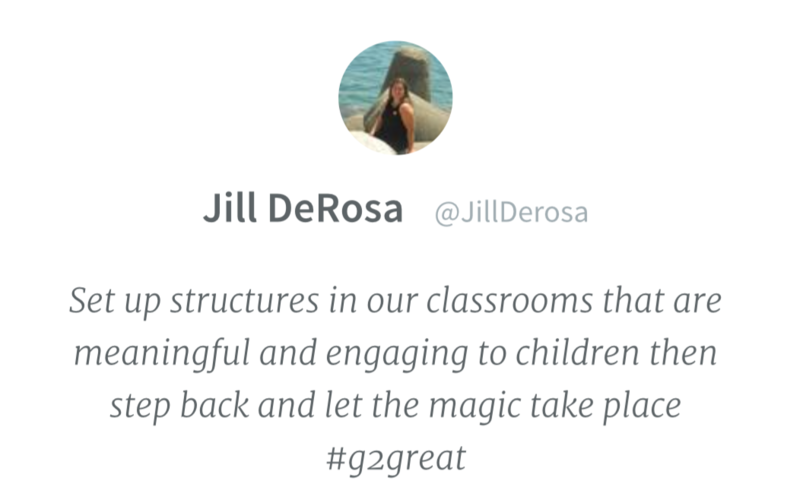 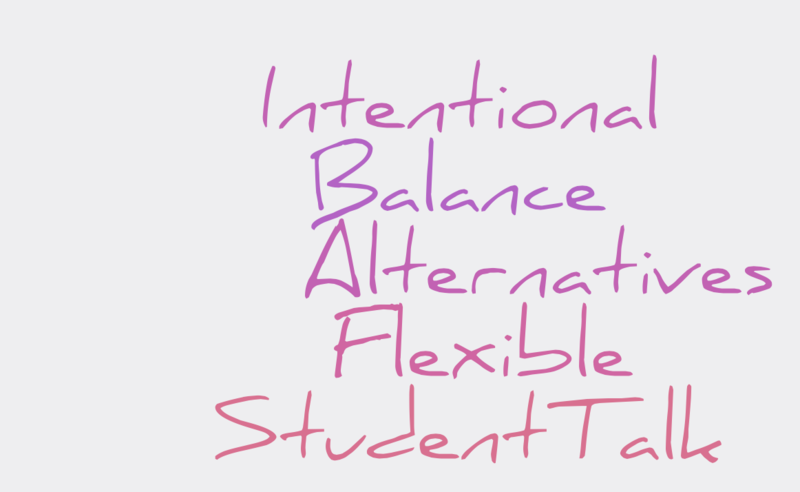 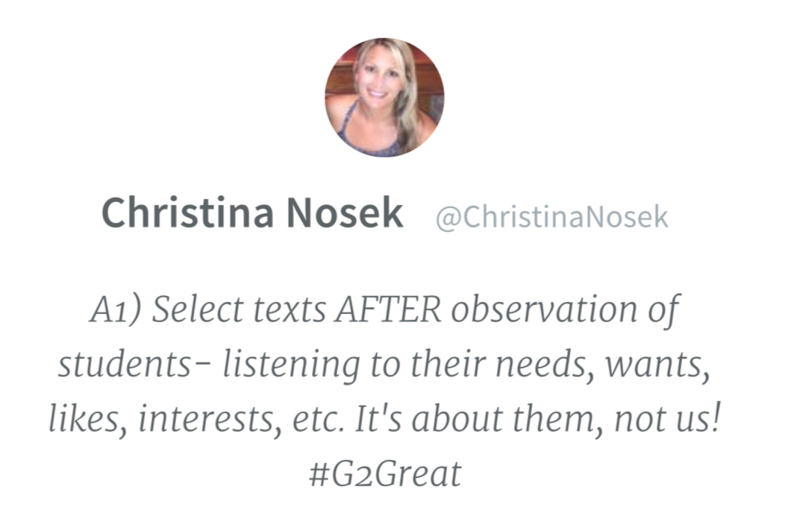 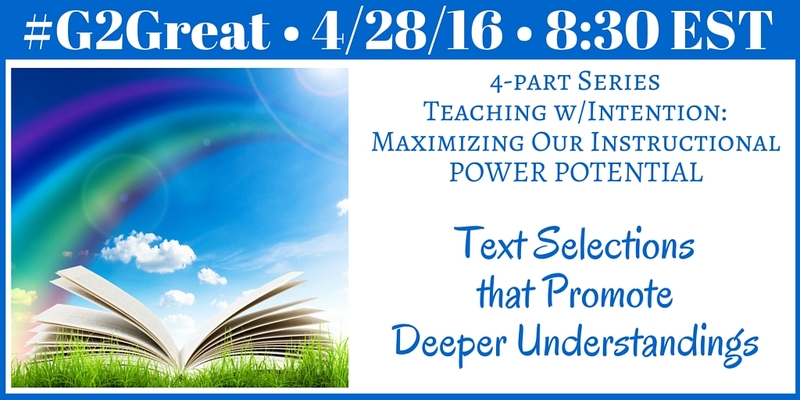 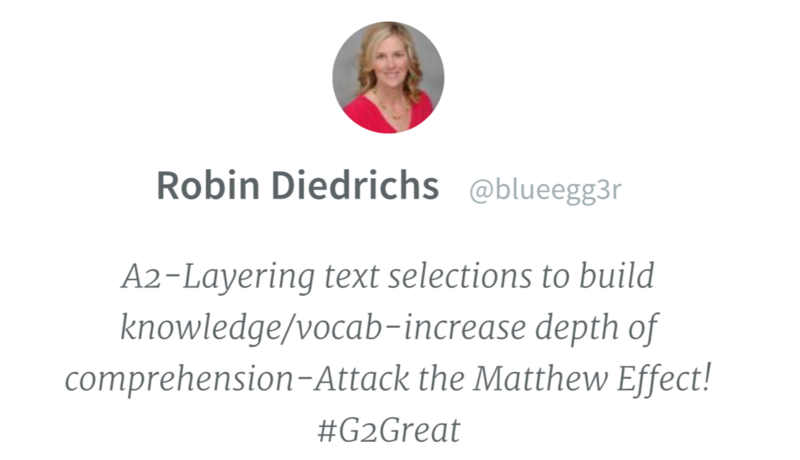 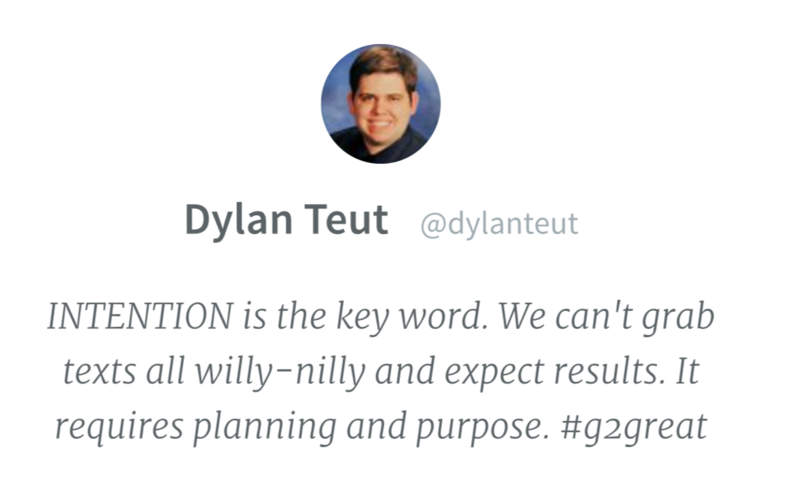 Looks like I missed another fantastic #G2Great chat! 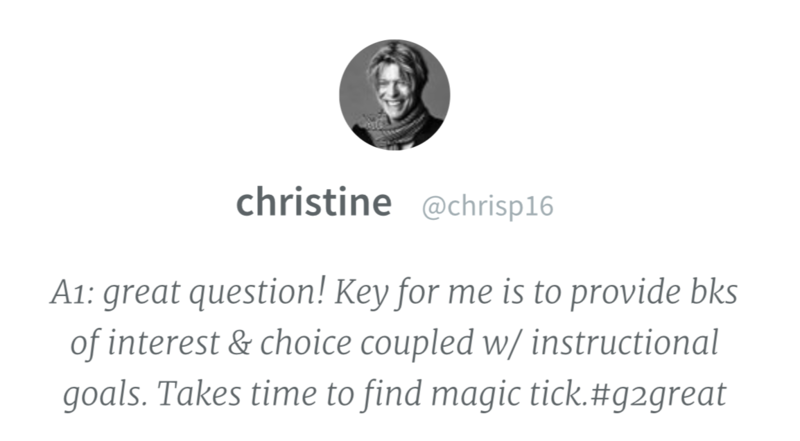 I’ve been heading to bed a little earlier lately, which is why I haven’t been chatting. 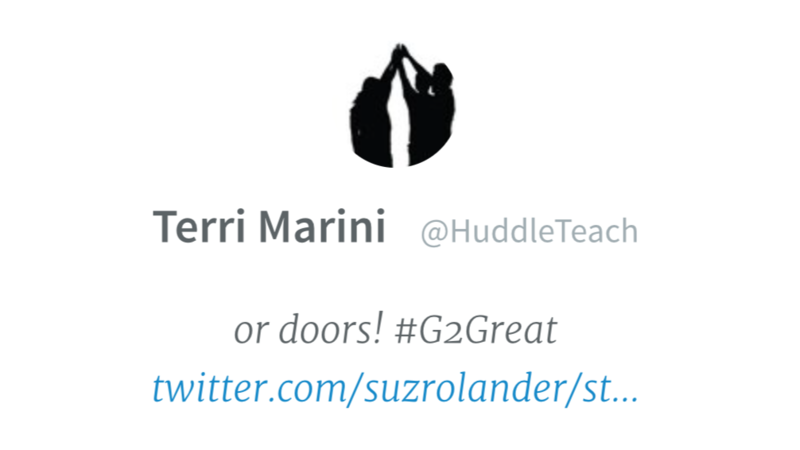 Hope to be back soon! 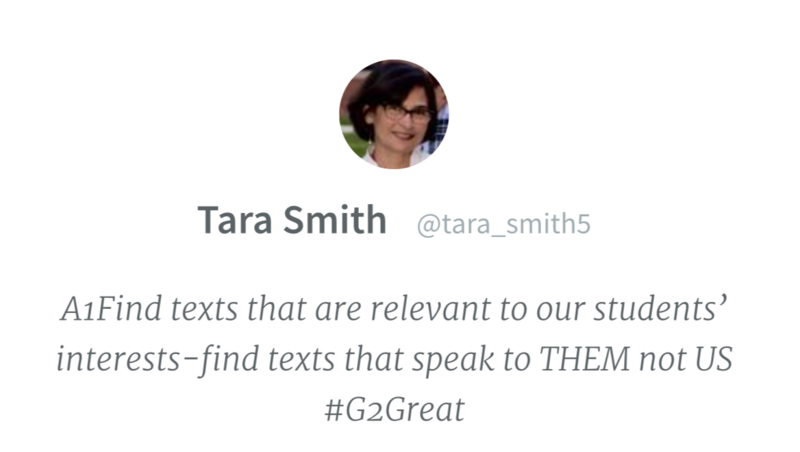 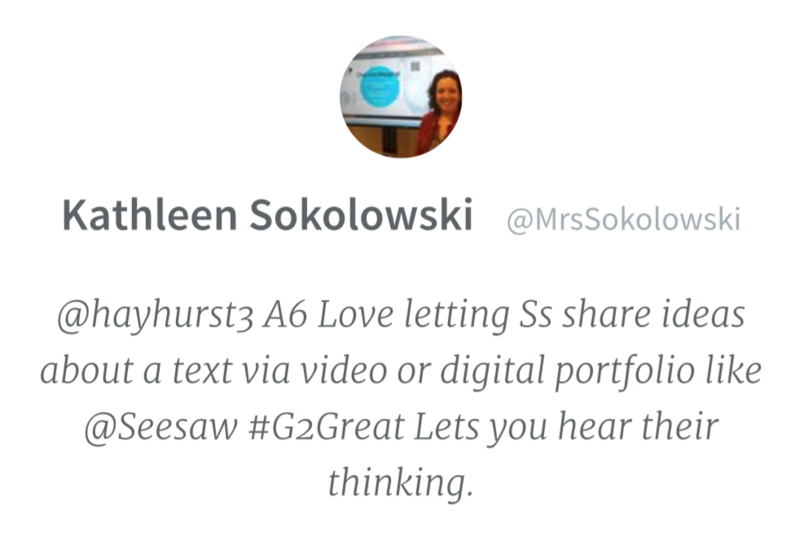 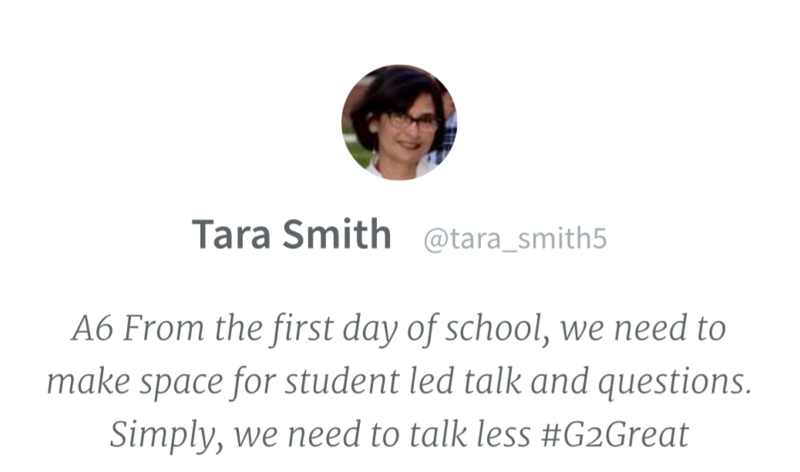 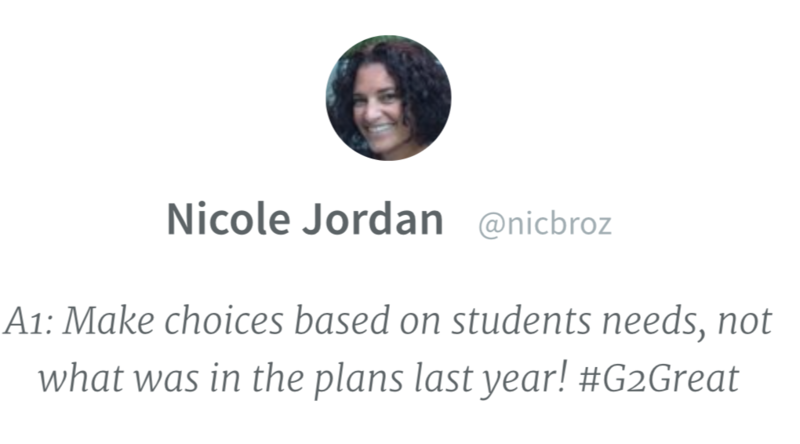 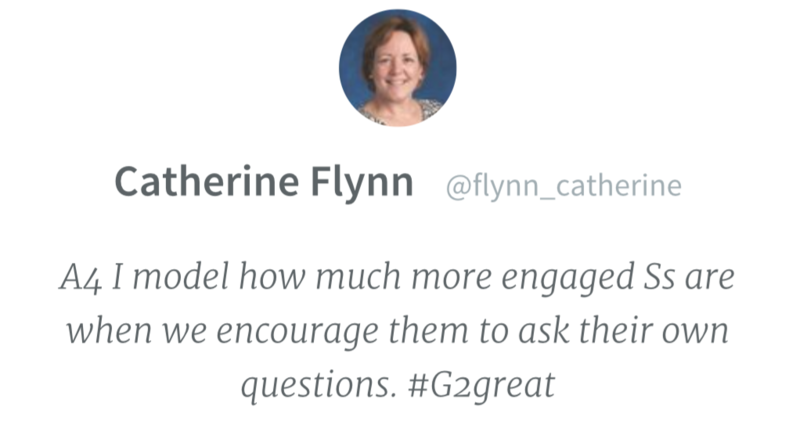 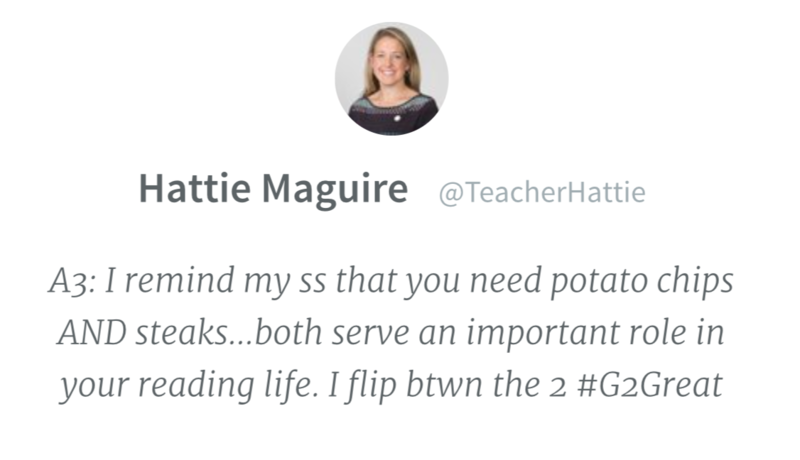 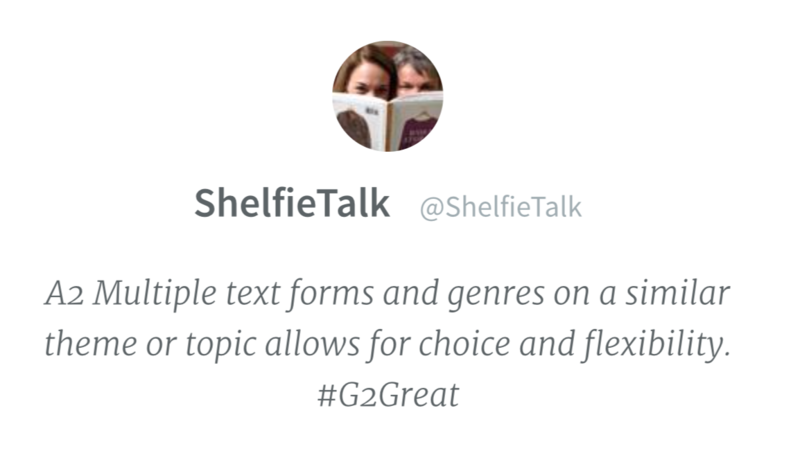 We’d love to have you at #G2Great ANY time Stacey!